Replacing your roof can be an expensive endeavor depending on the size of the roof for your building. The most important thing is to make sure that you spent your money well. The starting point could be to hire the best roofing contractor in West Palm Beach. The challenge is that this region has several roofing contractors and choosing the right one could be a challenge. If you make a wrong hiring decision, the contractor who works on your roof may leave it in a worse condition than before. 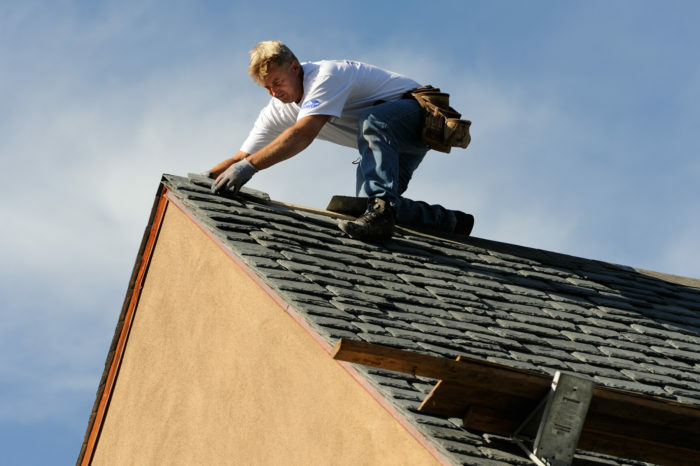 Here are some of the tips that will help you to get the right roofing contractor for the job. Don’t go for a roofing company that does not have a permit to perform construction works. The company should also be bonded to give theft protection to your property. Insurance will make sure that you have protection against injury and property damage. Don’t allow a company that does not meet the above criteria to step its foot on your property. The company may have a lot of experience and charge low prices but don’t hire it if it is not insured, bonded, and licensed. Employing such a company will expose you to a high level of risk. The other thing that you need to insist on is possession of a contractor’s warranty. The manufacturer will always ensure the roofing materials and the contractor has to assure his roofing work. If the construction company does not install the roof properly and does not give you a warranty, you will have an uphill task when try to claim for compensation. Some building owners discover this truth the hard way out. 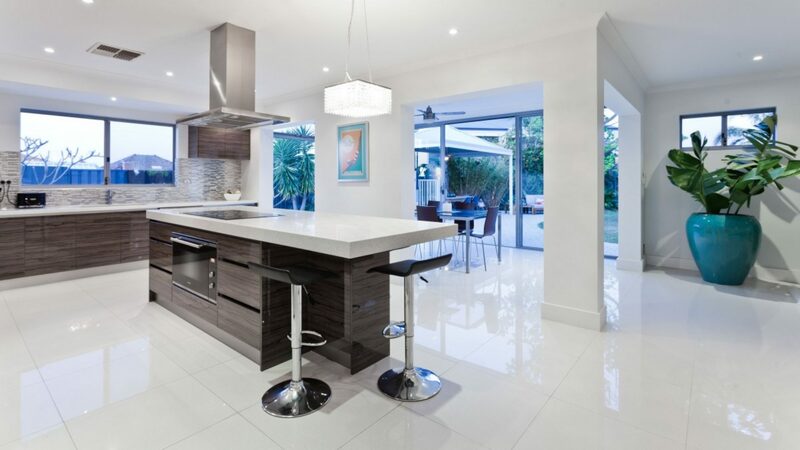 Make sure that the contractor you are hiring offers a warranty for the services. Clients will always discover a lousy roof in the long run. It may buckle, leak, or display other signs of shoddy work. Therefore, previous customers will help you to identify commercial roofers who do a terrible job. Thus, customer feedback plays a critical role if you want to analyze the quality of work that the contractor provides. If the references are not happy with the kind of roof the contractor provided, then you need to be careful as you hire this contractor. It is risky to hire a roofing contractor who does not have a permanent location. If the contractor does not have a permanent location in West Palm Beach, he cannot have a stable customer base in the region. Some of these contractors don’t have a dedication to the provision of high-quality work. The others may not have a reputation to maintain. The market has a broad range of commercial and residential roofs, and most contractors don’t have a specialization in all of them. Therefore, make sure that the contractor has a lot of experience in dealing with the kind of roof that you are installing in your home. The roofing technology keeps on changing, and the contractor that you choose should have experience in the application of modern technology in roofing. Once you get a contractor who has the right qualifications and qualities, he should put everything in writing. To be specific, the contractor has to specify the completion date of the project. He should also provide a clear description of the work that he will be doing. In conclusion, installing a roof is a critical investment for the owner. Therefore, you need to approach it by evaluating the roofers carefully. You can contact the Construction Industry Licensing Board of the state to get a list of licensed roofing contractors in the region. Roofing PBC remains to be one of the best option when looking for the best roofing contractor in West Palm Beach.